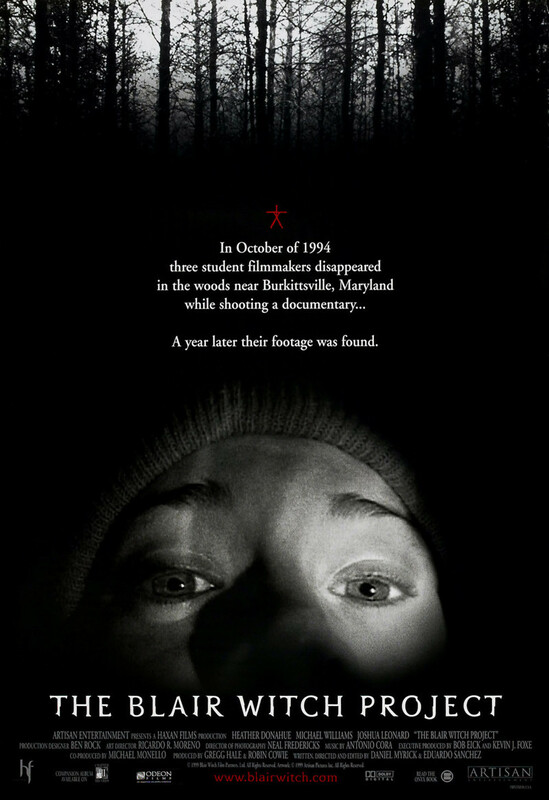 Three student filmmakers arrive in Burkittsville, Maryland to film a documentary about the legend of the Blair Witch. Interviews with the townspeople reveal the nature of the legend, about a mysterious entity that was said to have terrorized the town in the distant past. As they make their way into the forest to film locations where the events supposedly occurred, strange phenomena begin to rattle their nerves and strain their friendship. Tension mounts as they become increasingly lost and hounded by unknown antagonists in the night. The movie itself is presented as the footage that the students shot which was found after they disappeared.